in accordance with instructions). The meaning of this is quite simple - Today it´s possible to perform a number of hair bleaching processes in one day while paying heed to the hair´s health and reaching the desired results. No more mixing of additional ingredients and no more worries about breaking the hair or significantly damaging the hair´s fiber. 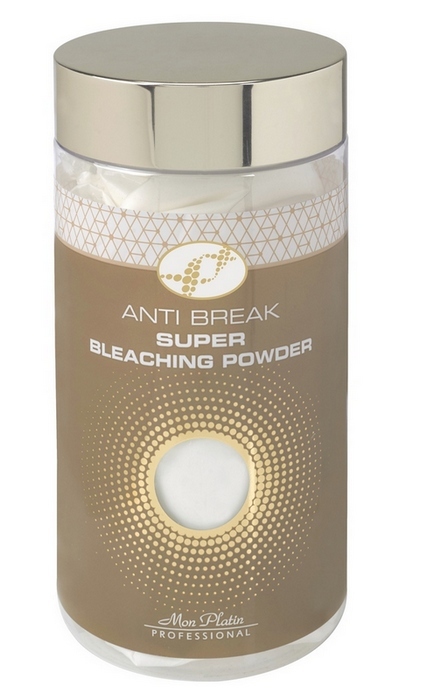 Super Anti Break Bleaching Powder is the product you´ve always dreamed of.